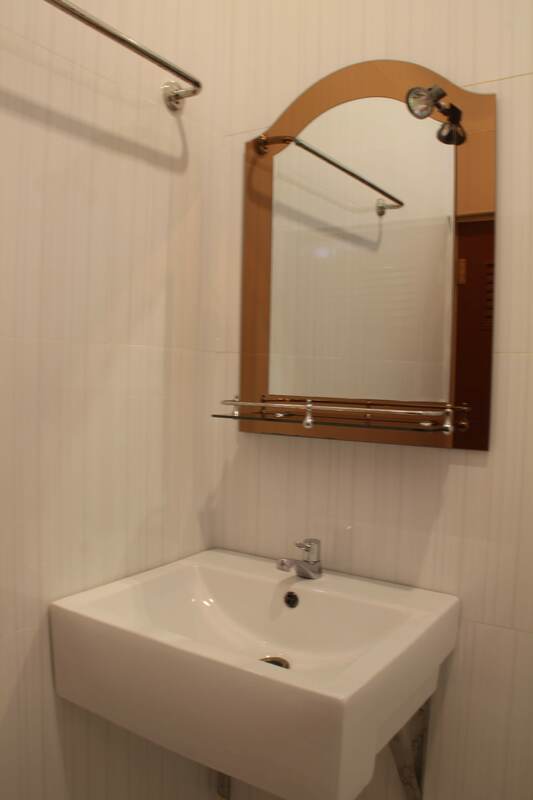 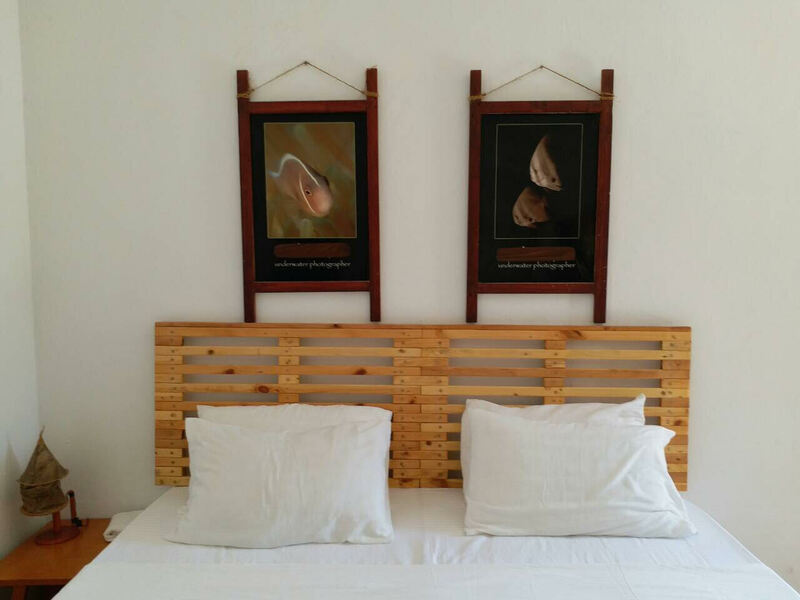 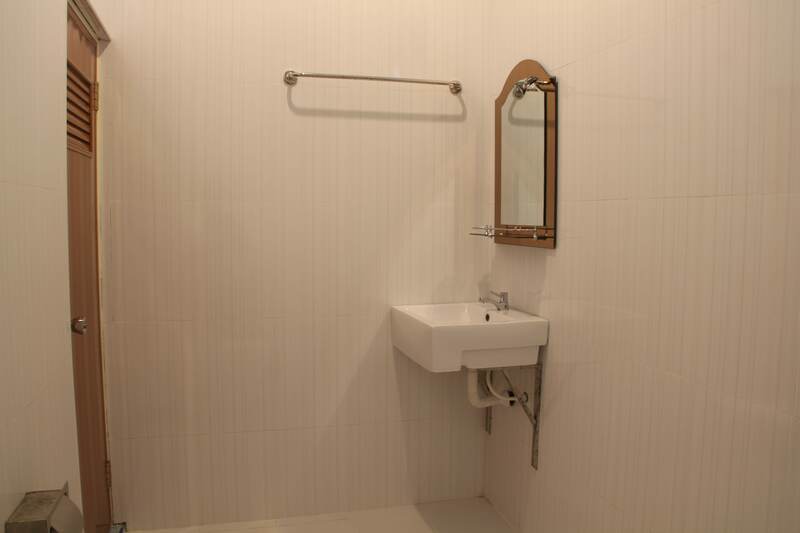 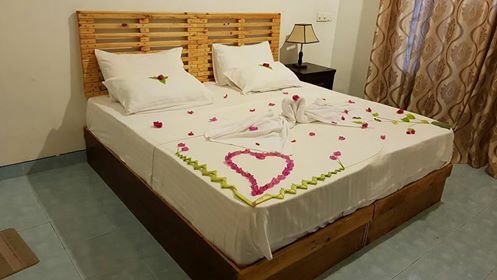 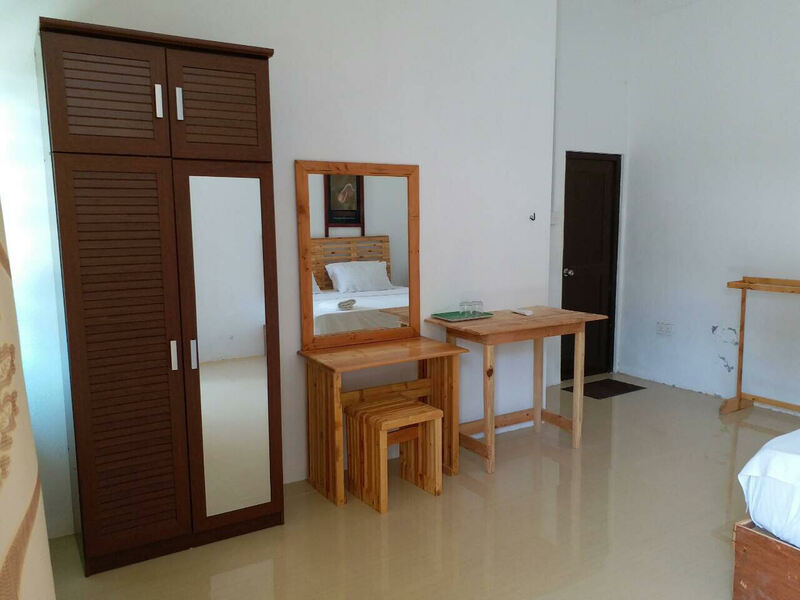 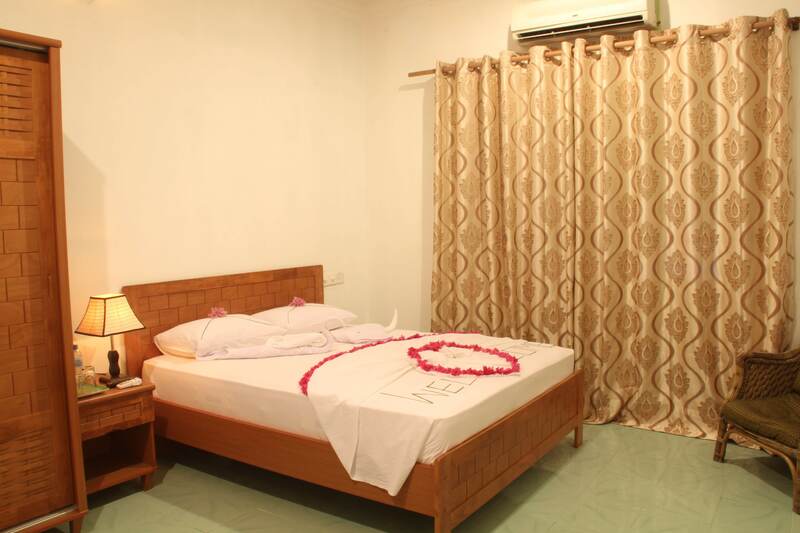 Our Standard Twin/Double rooms have attached toilet and convertible beds from Twin to Double. 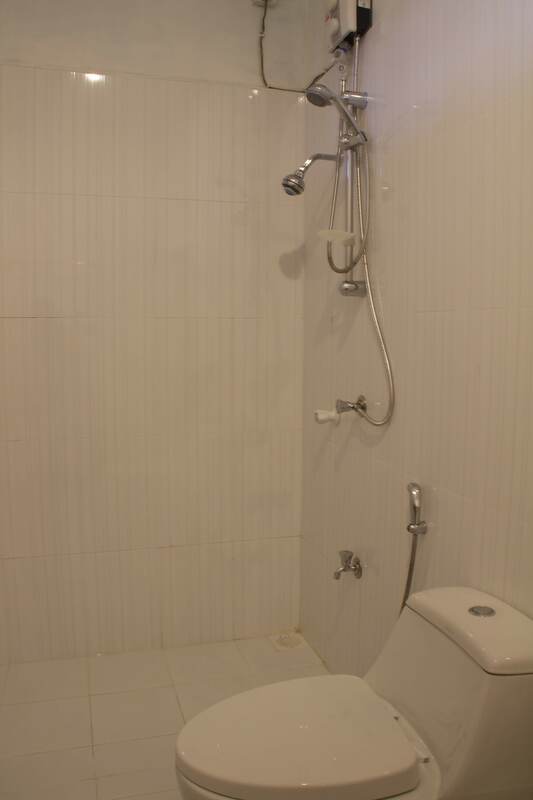 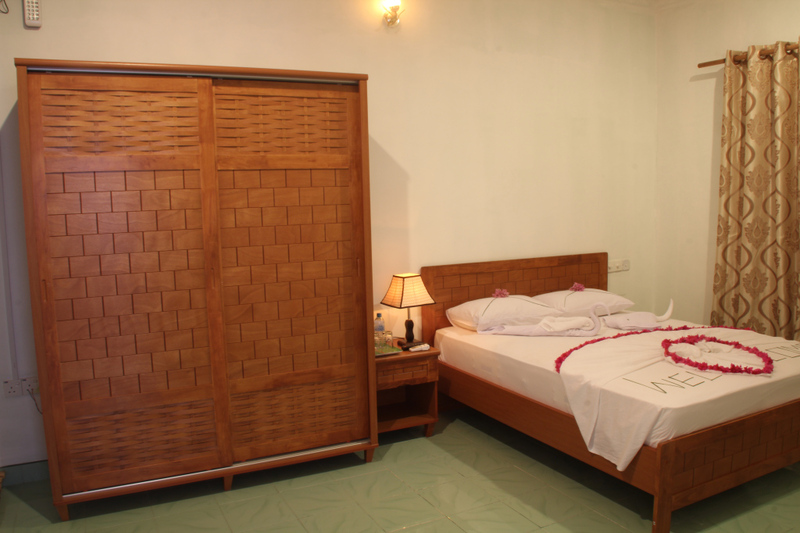 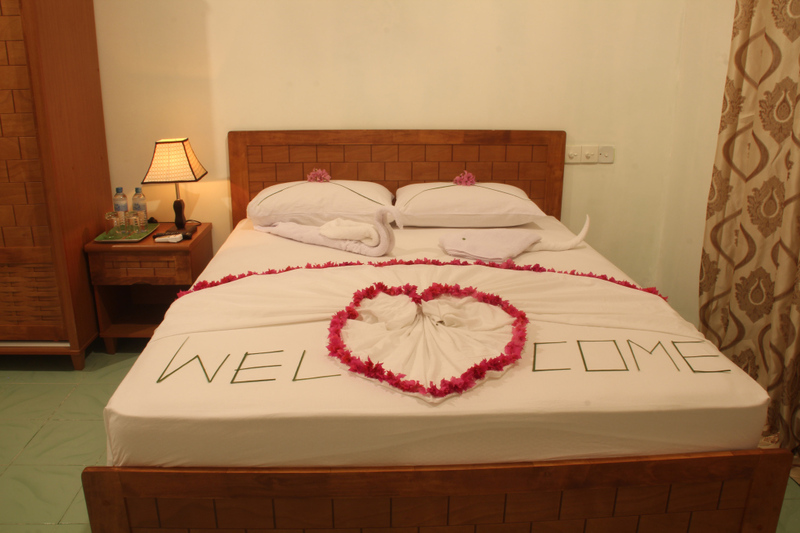 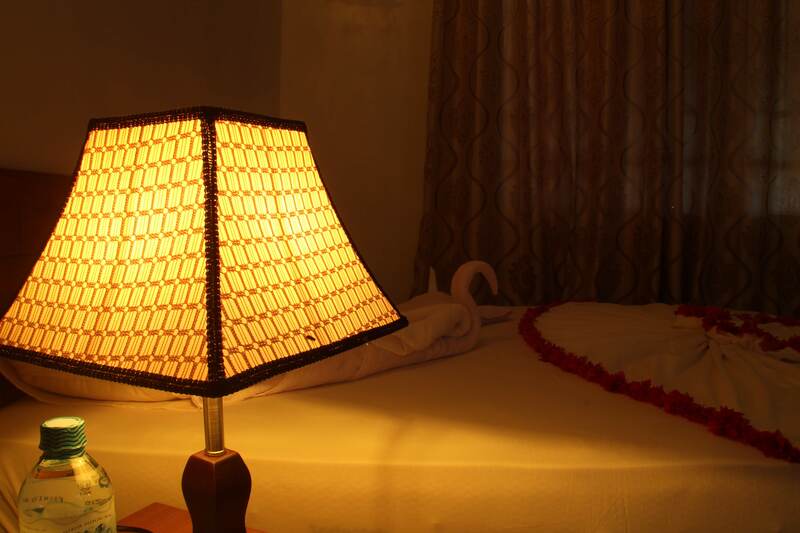 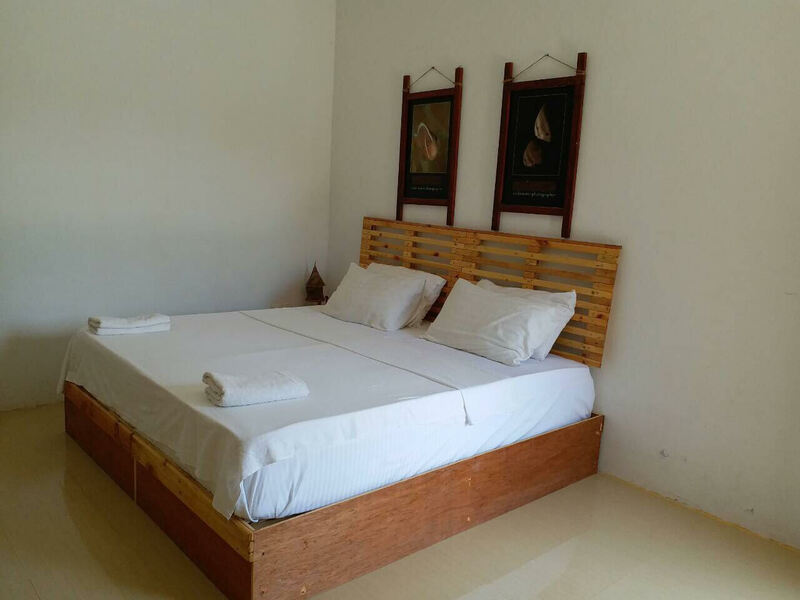 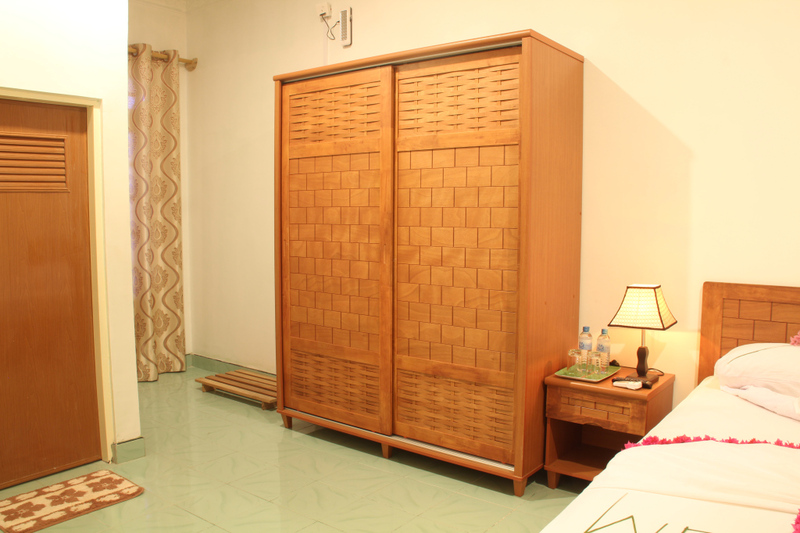 The rooms are very spacious and the specific design of the room gives our guests a warm cozy feeling. 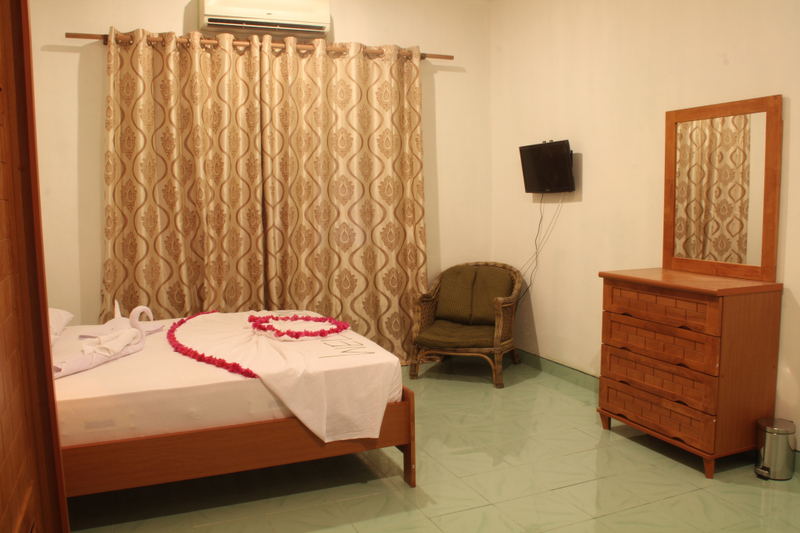 All our rooms have individually controlled air-conditioning and a ceiling fan.